The new Nokia 3310 is a feature phone that uses 2G network. 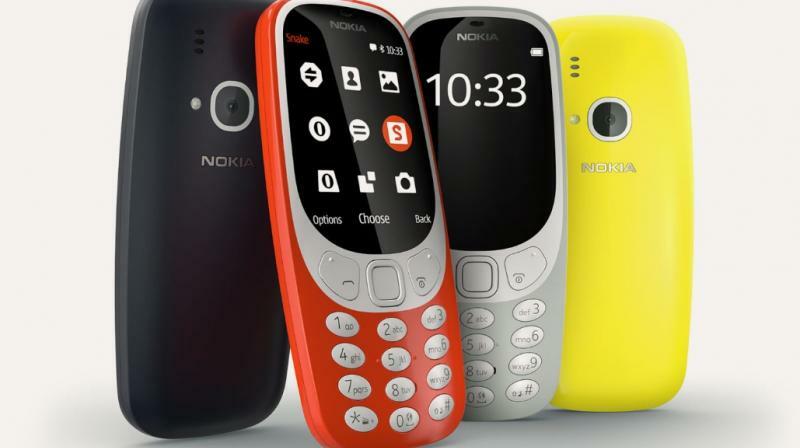 Nokia 3310 is available in four colour variants—Warm Red, Yellow, both with a gloss finish, and matte finished Dark Blue and Grey. Two of the most popular show-stealers this season have been Nokia 3310 and Reliance’s Jio Prime plans. Both of these new introductions have made their respective impacts in the market. They hold a few similarities too, especially just how affordable a price they come at. However, if you’re planning on pairing the Nokia 3310 with a Jio SIM card then we have some bad news for you.